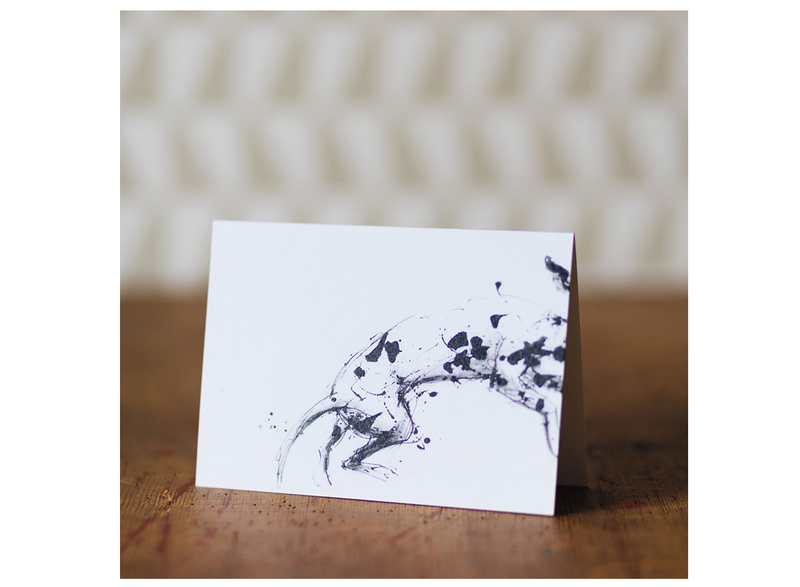 Bounding dalmatian, leaping off the page. Printed image from original drawing made using a stick, brush and ink. 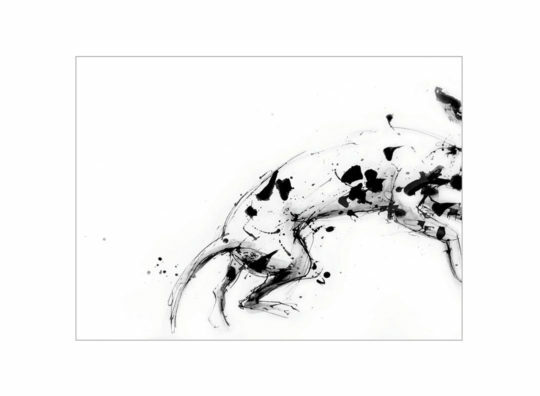 SKU: dalmatian Category: Greeting Cards Tags: Bird & Beast, Cards, Dogs Want to go back and CONTINUE SHOPPING?